Set within a new space at the historic Prince's House on 194-196 Piccadilly, Jamie Oliver's Barbecoa comes to Piccadilly following the success of the original upmarket Barbecoa barbecue restaurant by St Paul's Cathedral. Bigger than the original, the second restaurant is a 9,000 square foot space which can cater for more than 300 guests over the ground and basement floors. Barbecoa's menu focuses on flames and fire ?-based cooking methods - there's "an arsenal of fancy barbecue equipment" (The Independent) - creating wonderful smoke- ?filled flavours. Quality cuts of meat, all hand selected by in-house butchers, are cooked on a Japanese robata grill, a Texan smoker or in a Tandoori oven so mains are a carnivore feast of rump, fillet and strip steak and burger, lamb skewers and leg steak, pork belly, spatchcock chicken and sticky, smokey ribs. "Stick to the chargrilled meat," says Zoe Williams reviewing the original restaurant in the Telegraph, "and you can't go wrong". Her lamb skewers were "stunning" and the rump steak "a very macho statement of total competence". Barbecoa Piccadilly gyms, sporting activities, health & beauty and fitness. The best pubs near London Barbecoa Piccadilly. 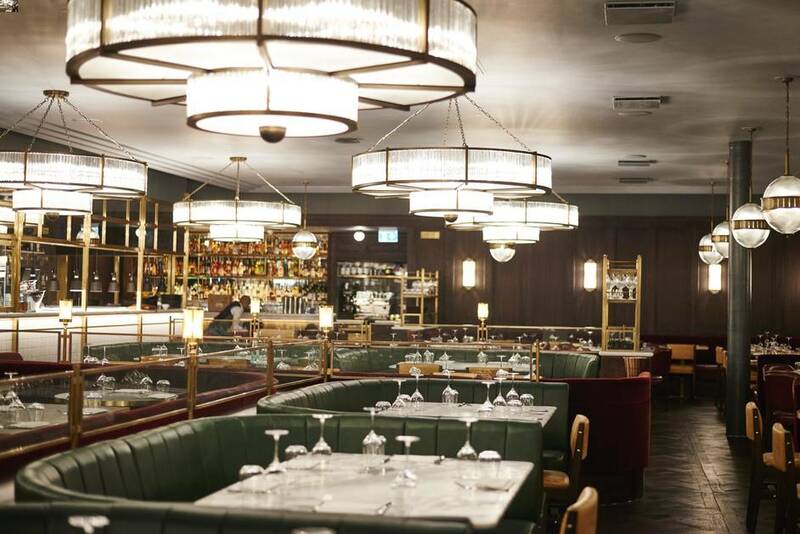 Barbecoa Piccadilly clubs, bars, cabaret nights, casinos and interesting nightlife. Where to have your meeting, conference, exhibition, private dining or training course near Barbecoa Piccadilly. From cheap budget hotels to luxury 5 star suites see our special offers for Barbecoa Piccadilly hotels, including Le Meridien Piccadilly from 75% off.